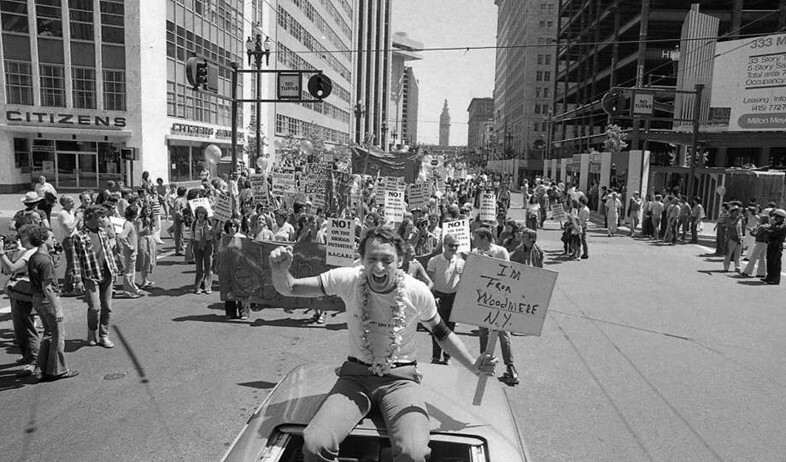 Harvey Milk became the first openly gay person elected to public office in California when, after almost a decade of unsuccessful attempts, he was elected to the San Francisco Board of Supervisors in 1977. 10 months after he took the oath of office, former City Supervisor Dan White assassinated Milk alongside Mayor George Moscone. Today marks 40 years since Milk was assassinated. His death, just months before the Aids crisis gripped the world, devastated San Francisco’s gay community, sending shockwaves through America’s LGBTQ+ movement. Nowadays Milk is a global icon whose imprint across politics and culture is indelible. The Oscar-winning film Milk told the story of his final decade, where politics dominated his life. 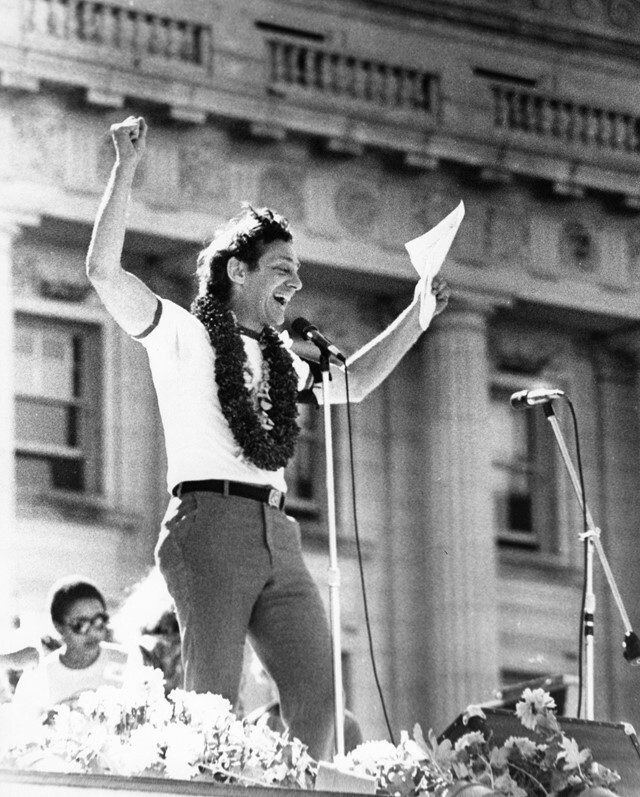 A new book by Andrew Reynolds, The Children of Harvey Milk, explores how LGBTQ+ politicians have changed the world in the four decades since his death. A highlight of Milk’s activism was the Coors Beer boycott. In 1977 the notoriously anti-union beer brand moved to destroy its workers union a strike of nearly 1,500 workers. Part of this anti-union campaign was to fire, without evidence, workers suspected of being LGBTQ+ from its Colorado-based brewery. The boycott, which began in gay bars then spread to sympathetic straight bars, is an important example of the union between working class and queer rights activism that is central to Milk’s legacy. 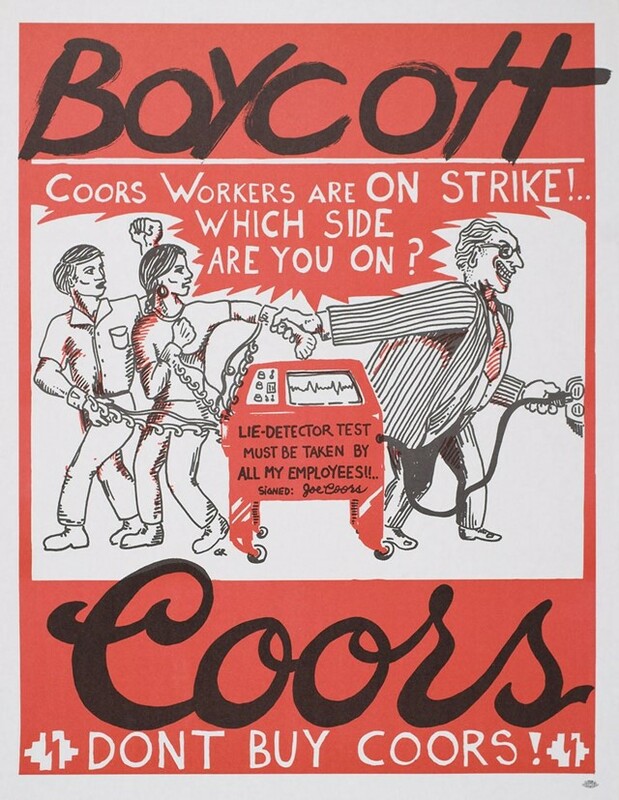 Coors also discriminated against women and funded anti-immigrant causes throughout the US, so the boycott became a resistance of varying axis of oppression. Gary co-owned Backstreet, a gay bar in the ‘Tenderloin’ area of San Francisco that was among the first to boycott Coors Beer. His friend David Patrick Stucky managed the bar, where Harvey would often be seen handing out flyers. David lived in San Francisco from 1972 to 1981. During that time, he volunteered on Milk’s political campaigns, but was highly active in other community-wide projects. “It was naturally what one did at the time,” he says. David was involved in opposition to Anita Bryant, the pageant queen-turned-singer-turned-political-activist who ran the infamous ‘Save Our Children’ campaign, which repealed laws in Florida that prohibited discrimination on the basis of sexual orientation. Sensing this fight would soon come to California, San Francisco’s LGBTQ+ community mobilised to defeat such efforts. Gwenn remembers that Milk was encouraged by her willingness to be out and stand out and go and talk to people as an open, African-American lesbian. This was particularly relevant as a central message of their campaign was ‘We Are Everywhere’. Gwenn has remained politically active over the last 30 years, taking on numerous roles within the San Francisco City and County government. She tells me that she has always endeavoured stay connected to Milk’s legacy of a coalition of solidarity between marginalised groups. Despite such challenges remaining for America’s LGBTQ+ youth, African Americans and other communities, she still remains eternally hopeful.